It was another RAINING day. I don’t know the reason why but lately every time I go see a show, it’s been pouring cats and dogs. Well I guess that’s my luck for show weather this year .! 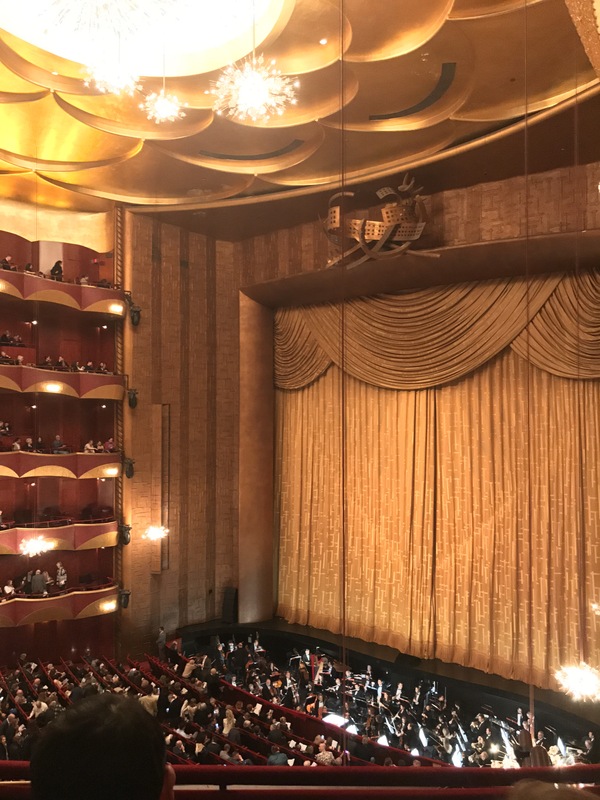 Anyways I went to the Metropolitan Opera with my dear friend and also my dear friend’s friend and my dear friend’s friend’s friend(if ya know what I mean). Okay now my brain is about to explode. So I was lucky enough to go inside a car which meant = not wet. I was so so thankful. Thank you car, for not making my socks wet, and thank you human being who drove the car(even though she kept laughing with both hands off the steering wheel..). And the playbill had Leontyne Price on it!! Leontyne Price!!!!!! 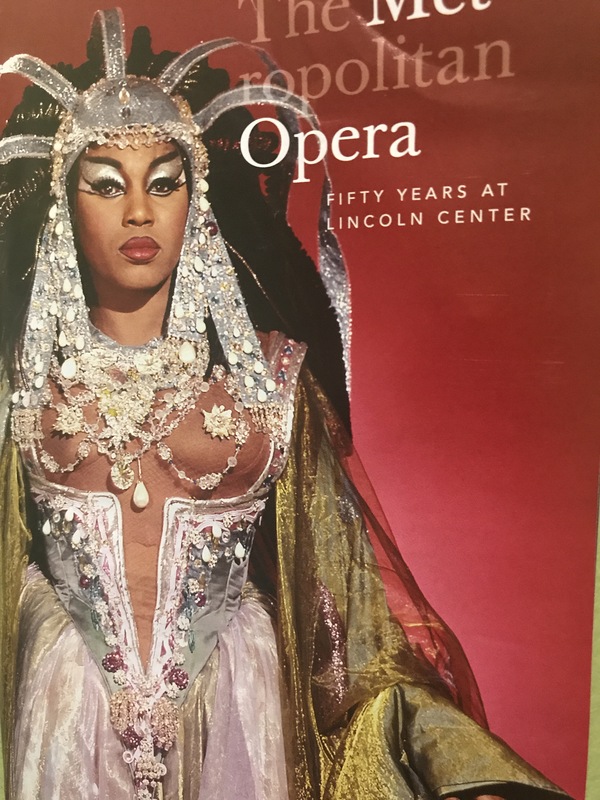 Happy 50th year Metropolitan Opera!!! I’ve got great seats this time. 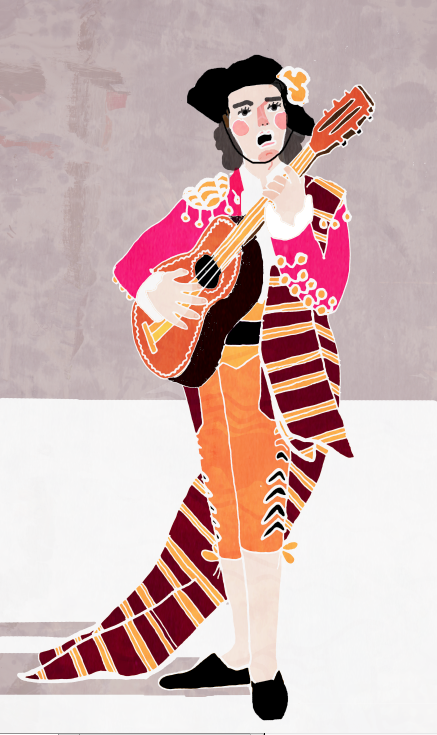 I’ve mentioned before that I like Opera with the Verissimo style. Which means that I like the Kaboom and a Bang! type of music. And the composer of Cyrano de Bergerac, Franco Alfano composed this dramatic music. While doing some research I noticed that when this opera premiered at that time, Guido M. Gatti criticised the composer as fearing “to seem too melodramatic”, and the opera for being “overdecorated and labored” and containing “difficult and tortuous vocal writing”. However, the same analysis also mentioned that “the opera has moments of definite effectiveness and exquisite poetry”. I have to agree with the second part of the analysis that the opera has its moments of exquisite poetry. However, it’s also written and sung in French so I thought the melodramatic worked very well because of the story and the language. Personally, this opera had its dramatic moments. But maybe it could be because I like that dramatic types of music in opera, so I would also have to disagree on the fact that it’s overdecorated. To be honest, I loved it when the acts ended with such dramatic endings. There were moments where I was so satisfied from the dramatic music and there were times that the Soprano made me cry in the 4th Act. 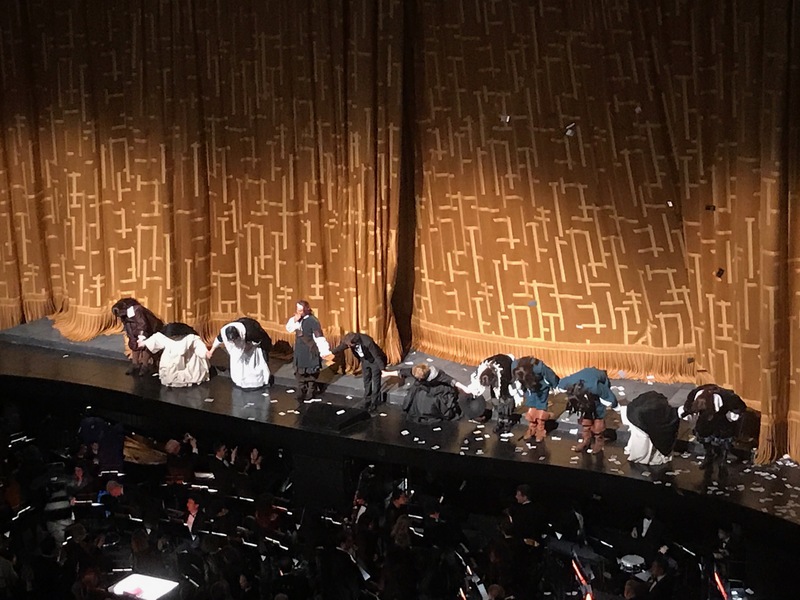 It was a satisfying to watch an opera that satisfied my musical needs. My type my type !! The rain, though annoying, really set the tone for the night. To me, a rainy night is the perfect night to reflect on past love and matters of the heart. Since there’s nothing else to do, of course. This performance was very enjoyable. I liked that there was a balance between all the dramatic moments and comedic relief. I never felt that there was too much of either.